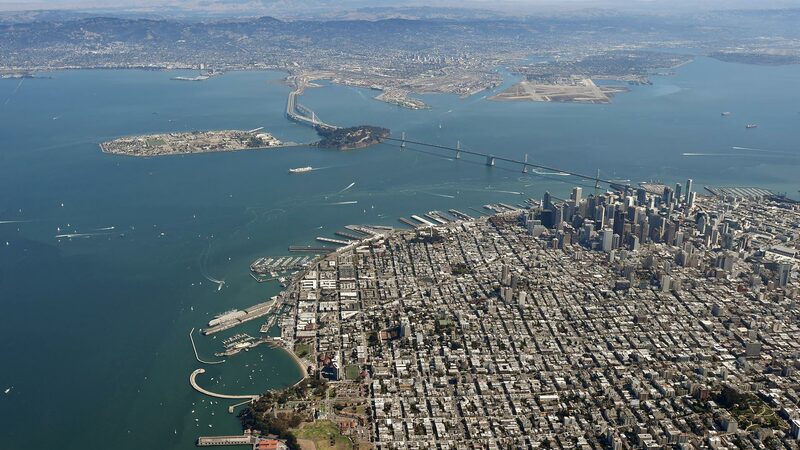 Cy Musiker and David Wiegand share their picks for great events around the Bay Area this week. For the past month, esteemed San Francisco bassist and composer Marcus Shelby has engaged audiences in a series of discussions about the criminal justice system and music as a tool for social change -- especially as it relates to disproportionate incarceration of black males in the prison-industrial complex. In support of restorative justice and art as a tool for reform, Shelby and his quartet close the Beyond the Blues: Ending the Prison Industrial Complex series with a performance at the Red Poppy Art House on Friday. 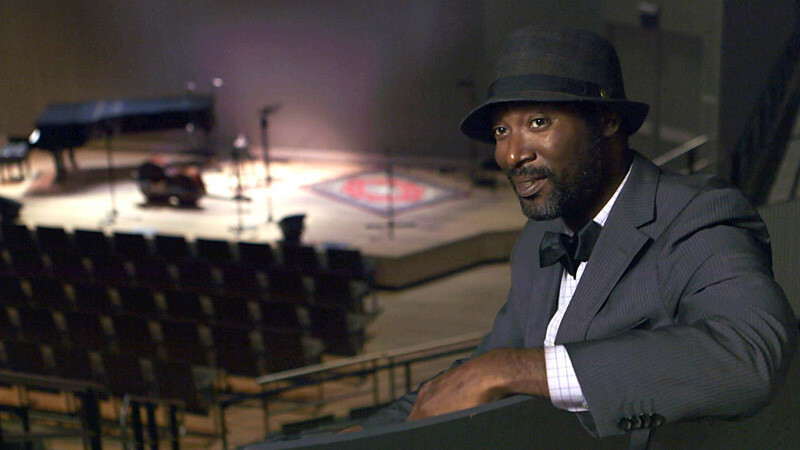 But we haven't heard the last of Shelby on the issue of incarceration just yet; he's preparing a new piece, titled "Beyond the Blues: A Prison Oratorio," to be premiered at the Yerba Buena Gardens Festival (whose lineup was just announced this week) in September. Details and ticket information here. 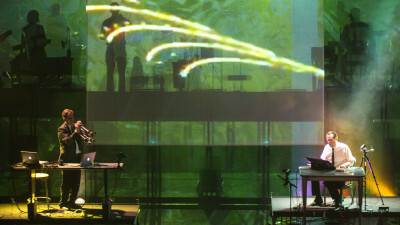 A fantastic staging of digital prescience, The Demo offers a multimedia reimagining of Douglas Engelbart’s mind-blowing 1968 demonstration of early computer technology, a.k.a. “The Mother of All Demos.” In an age when computers were basically huge number-crunchers, Englebart and his collaborators predicted the mouse, video conferencing, hypertext, on-screen collaboration and more. This innovative music/theater work was created by composers Mikel Rouse and Ben Neill, and directed by Bob McGrath for Stanford Live. Details and ticket information here. 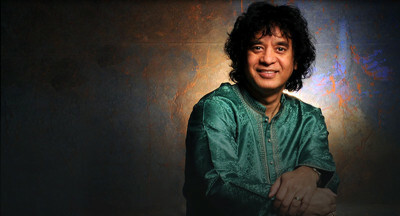 Watching Zakir Hussain’s hands on the tablas is like trying to watch a hummingbird’s wings — you simply just can’t keep up. And for years, the Indian-born master of the instrument has delighted in performing with artists in others genres, most notably with jazz titan Charles Lloyd. For his stint at SFJAZZ, Hussain settles in with Celtic Connections for an Indian-Irish cross-pollination that’s sure to be imaginative, and then spends two nights with the bafflingly inventive West African guitarist Lionel Louke, who spent several years in Herbie Hancock’s group and who often steals the show. Details and ticket information here. 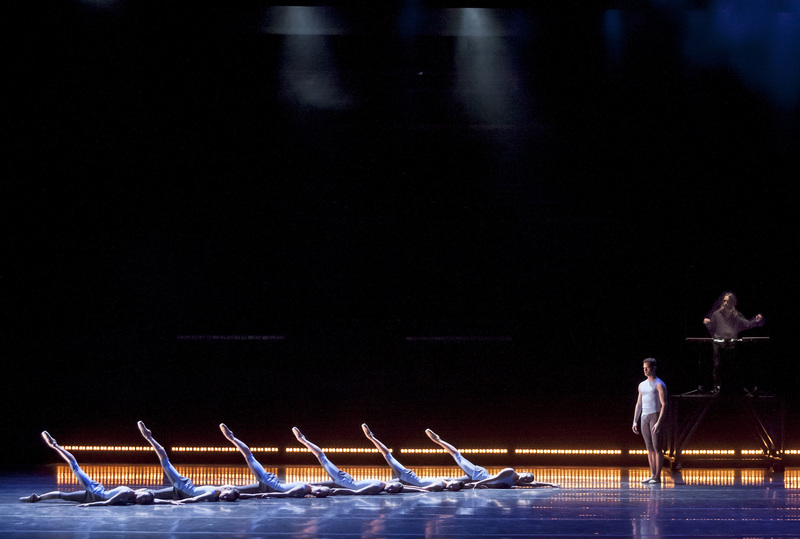 Ballet San Jose presents Bodies of Technology, an inventive contemporary ballet program that explores the growing intimacy between humans and our technology -- most evident in the prevalence of wearable gadgets, smartphones, and social media. For three days, movement, art, music, and technology converge in world premieres of This Might Be True and User's Manual, choreographed by Yuri Zhukov and Amy Seiwert, in addition to a performance of Jessica Lange's Eighty One. Details and ticket information here. 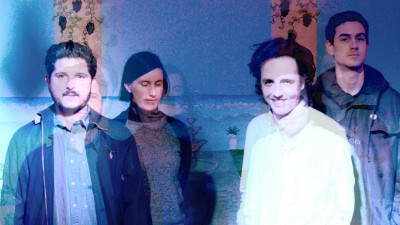 Australia's got more than tour-cancelling Igloos going on these days -- to be precise, the Land Down Under boasts the jangly pop of Melbourne foursome Twerps, whose newest album Range Anxiety has been garnering attention around the globe for its simple melodies and sunshiny riffs. Appearing with the band at the Bottom of the Hill is White Fence, founded by psych-rock wizard Tim Presley in San Francisco and moved, as many local bands have as of late, to Los Angeles. (Twerps, White Fence, Sheer Mag, Peach Kelli Pop and Tony Molina also play what's sure to be a wild show in Santa Rosa on March 31.) Details and ticket information here.